If you took the Flying Burrito Brothers, the Beatles, Townes Van Zandt, Tom Petty, Hank Williams and put them all together in a stewing pot to simmer you would have the Lazy Suns. Americana roots and rock show. 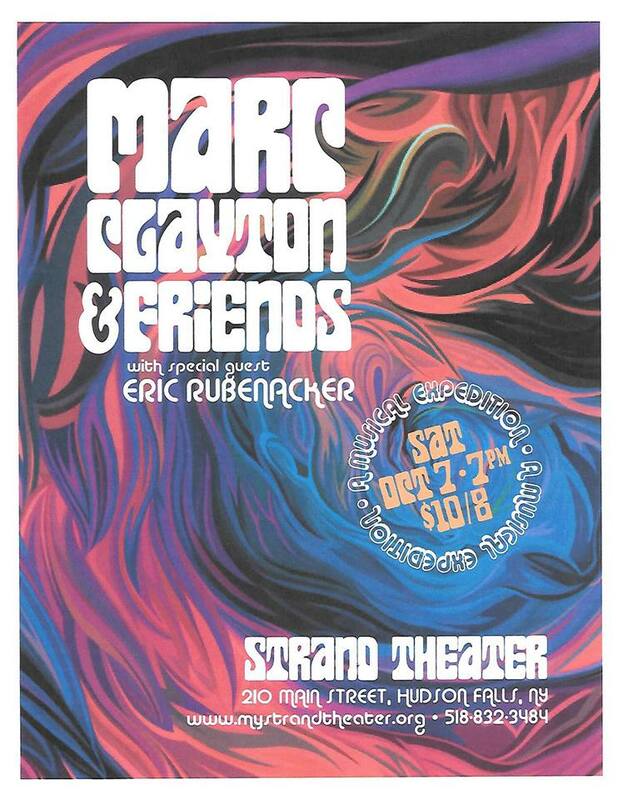 Singer/songwriter Marc Clayton will also hit the stage with original songs and great covers. $10 general admission, $8 seniors and students.